سواءً كنت مسافراً بغرض السياحة أو العمل, Oaks Liberty Towers Hotel هو خيار عظيم للإقامة خلال زيارتك أديليد. يسهل الوصول إلى هذا الفندق ذو 3.5 نجوم من المطار، فهو يبعد عنه مسافة 8km فقط. يضفي محيط الفندق اللطيف وقربه من The Oyster Bar Holdfast Shores, بيت الشاطىء, جلينلج تاون هال سحراً خاصاً على هذا الفندق. استمتع بالخدمات الراقية والضيافة التي لا مثيل لها بهذا الفندق في أديليد. هذه بعض الخدمات الموجودة في هذا الفندق: خدمة سيارات الأجرة, خدمة حجز التذاكر, مجهز لذوي الإحتياجات الخاصة, صف السيارات, غرفة عائلية. استمتع بوسائل الراحة الراقية في الغرف أثناء إقامتك هنا. بعض الغرف تتضمن تلفزيون بشاشة مسطحة, بياضات, مرآة, صوفا, مناشف لمساعدتك على استعادة طاقتك بعد يوم طويل. سواء كنت من محبي الرياضة أو كنت تتطلع لتفريغ عناء نهار صعب، ستجد خدمات ذات مستوى عالي بانتظارك كمثل مركز للياقة البدنية, ساونا, حمام سباحة داخلي, سبا. إن Oaks Liberty Towers Hotel هو خيارك لخدمة الفنادق الراقية في أديليد. الجمعة والسبت: 06:30 صباحًا - منتصف الليل. 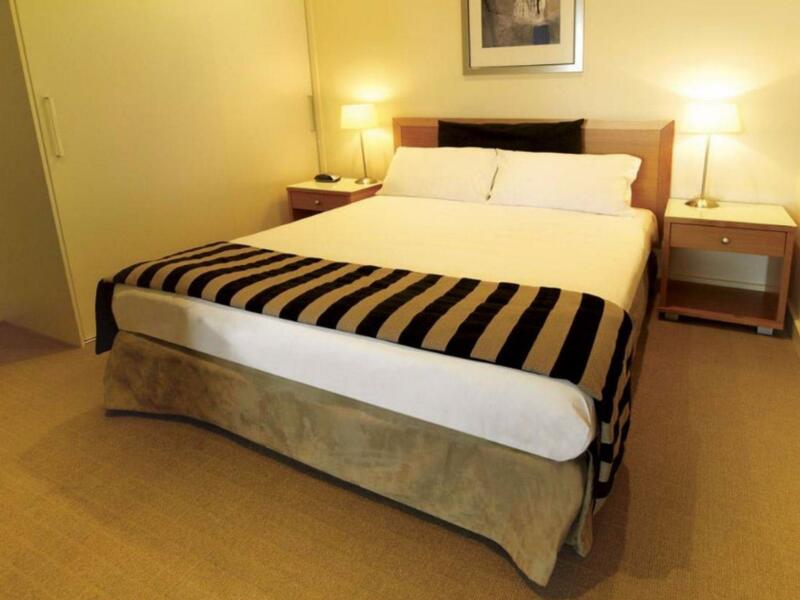 We got an upgrade room from one king bed deluxe to two bed rooms included kitchenette. Quite, cosy and spacious. If we have espresso machine , it could be all 5 stars. Good apartment and location. Parking is expensive though @ $18/day. 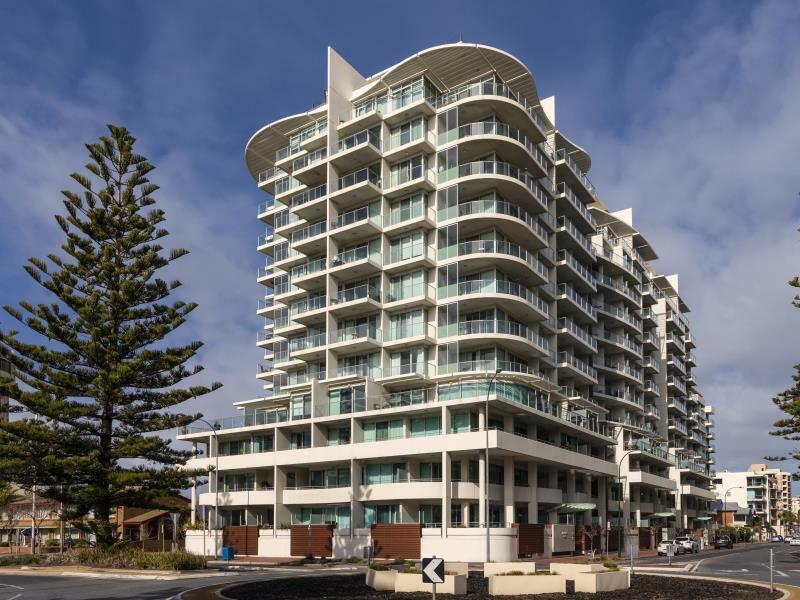 Oaks Liberty Towers is well located and being in Glenelg offers good options for eating or commuting into the CBD. 5 of us stayed at the beautiful apartment with 2 bedrooms for 2 nights. 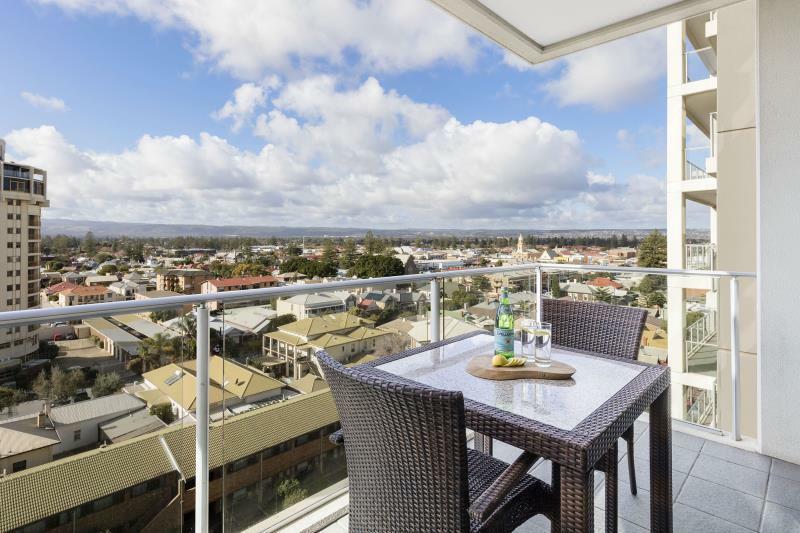 We were given the 8th floor with great views of Glenelg beach. 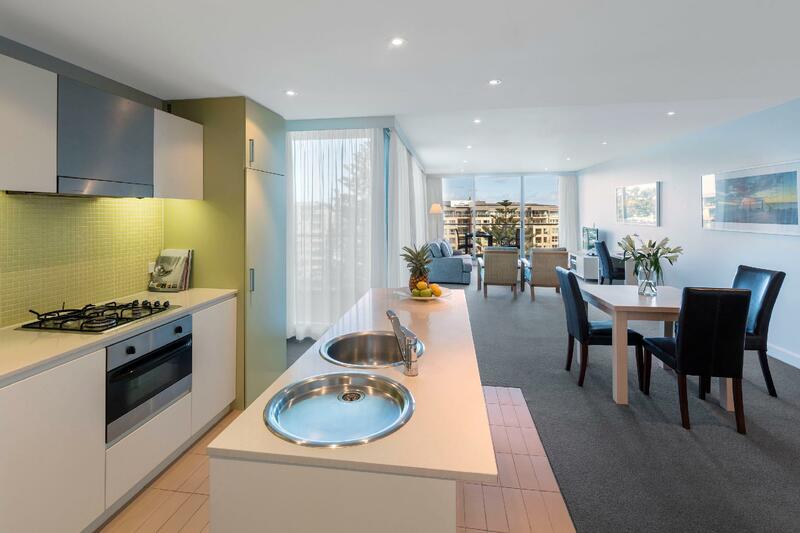 Apartment looked new & was tastefully decorated & spotless. The apartment had full height windows all around with big balconies. Location was great as there were many good eateries within walking distance (<5min) - highly recommend the desert cafe, St Louis & the restaurant, Carbones. The living room had ample space to accommodate an extra bed, which I slept in for 2 nights. The kitchen was properly stocked with cookware & utensils. All in all a great stay! Only detraction was that there was a fair bit of external (street) noise from passers-by. "Gym" is only a postage stamp size, but pool area is great. 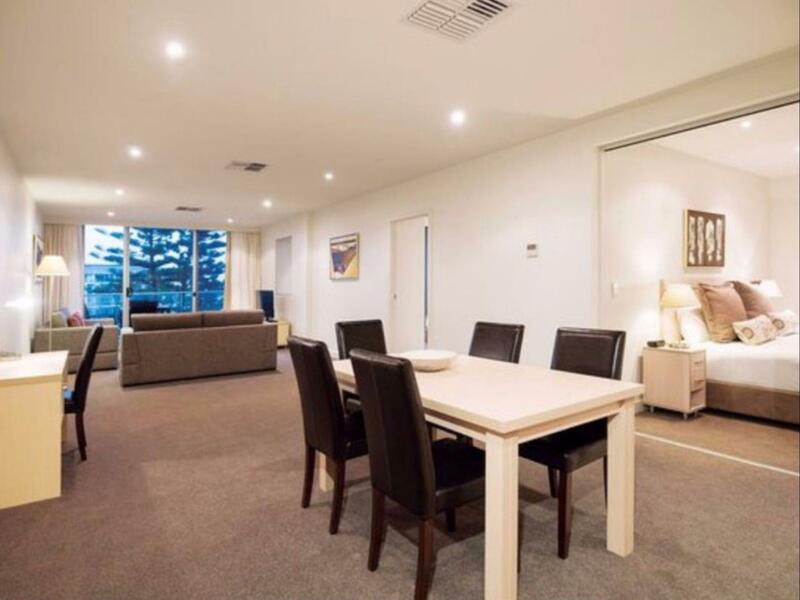 Fantastic location, close to shops and park. Parking could be better with a designated car park. The room was lovely and clean. Had a great overnight stay with two young children. Only criticism were the carpets being quite stained and dirty in parts. Absolutely stunning view. Super clean and extremely well maintained. Staff are super nice and sweet. Simply a beautiful hotel. When I go back, there is no way I'm staying anywhere else. Everything was perfect. Save parking area. Well done oaks, brilliant. Spacious apartment. All you need! Tidy room but some furnishings need a good clean or replacing. Good views and security. We had good weather. Was in good area for us. Vintage bikes across at park. Great to see. Glenelg has gone downhill from what I remember. Majority of food outlets were very average. Nothing stood out to give us the wow factor but being a chef maybe I'm a little synical. Just wanted a nice tasty meal after a days travel. Service in hotel was fine. A $150 bond from account not returned yet after 3 days. Got told overnight parking was $18 on arrival, but at checkout next morning was told $30 and was coming out of bond. Emailing receipt but received blank email. Feeling a little frustrated with that. Overall was a nice nighr away. Bed was awesome!!! We had a combined family and business trip. The location was great, service was impressive and the room was clean and equipped with all the luxuries one would want on a trip. Big thanks to Leigh who was patient, professional and accommodating. Have been here before and would readily return.